If you're looking for a fun, food-related event over the August Bank Holiday weekend, then read on. The Meath Food Series is an innovative food adventure, which is encouraging people to get out and explore the culinary delights of the Royal County. 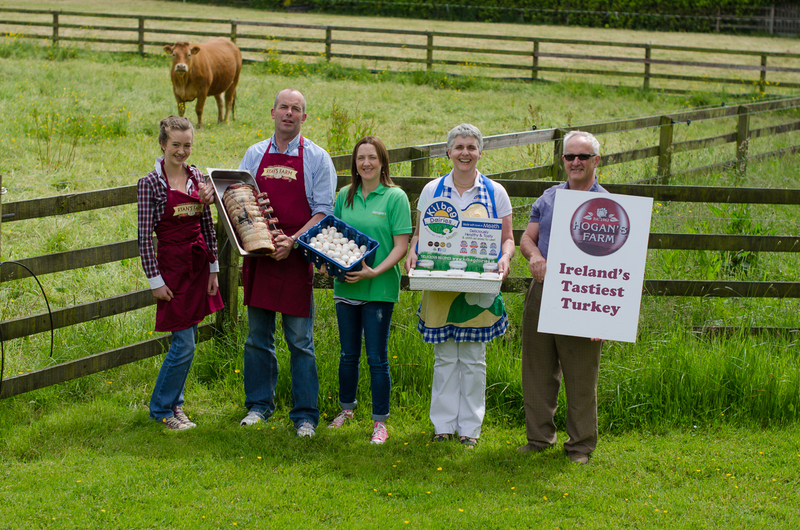 With words such as traceability, sustainability and labelling hot on the lips of food consumers, Meath producers are opening their doors in a novel way to demonstrate how supporting local is best. Two food safaris will take place in Meath on August 4th and 5th respectively. On August 4th, the 'Bia Bus' will travel around south Meath, starting in the gourmet village of Slane and visiting producers such as Burkes Farm Ice Cream, Boyne Valley Blue Goats Cheese, The Whole Hoggs Pork and Keoghs premium vegetable farm. There will be quirk stops along the way, finishing with a producers BBQ at Boyles pub in Slane for some après-safari fun. The following day will see the Bia Bus following a similar format, only in the north of Meath, visiting award-winning Kilbeg Dairies, Ryan Farm, Kerrigan's Mushrooms and Hogan's Turkey Farm. Again, there will be stops along the way, finishing this time with a producers BBQ in Jacks Porterhouse, Kells. 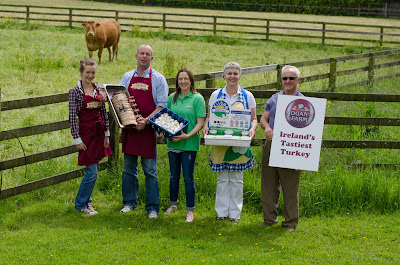 Tickets for the food safari cost €40 per day, which includes the Bia Bus, tastings and the producers BBQ. Full details of how to book, as well as all other events in the Meath Food Series can found on their website or on Facebook.